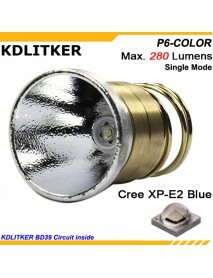 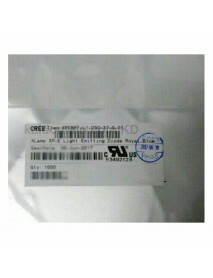 KDLITKER P6-COLOR Cree XP-E2 Blue 470nm 280 Lumens.. 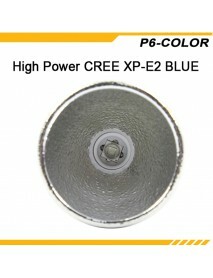 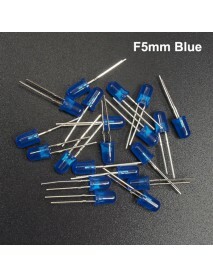 Product Specifications:LED: CREE XP-E2 BLUE 470nm LEDInput voltage:3V - 9V ( 1 or 2 x 18650 / 3..
Luminus SST-20-B V B2 445nm Blue LED Emitter - 1 p.. 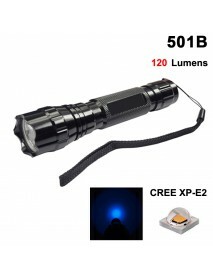 Features:High Power Blue LED with Peak Wavelength of 450nmTypical Wall-Plug Efficiency of 72% at 350..
501B Cree XP-E2 Blue 470nm 3V - 4.5V OP P60 LED Fl.. 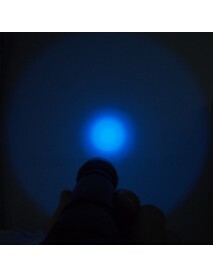 Product SpecificationsBrand:-Model:501BFlashlight Material:Aluminum AlloyFlashlight Color:BlackEmitt..
Cree XP-E2 D3 37 450nm Royal Blue LED Emitter (1 p..
Cree XP-E2 Royal Blue LED EmitterSize3.45 x 3.45 mmProduct OptionsWhiteColorMaximum Drive Current1AM.. 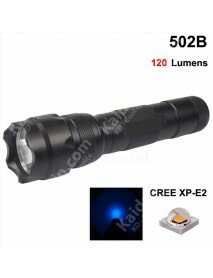 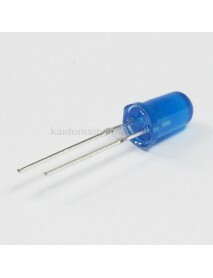 Triple Cree XP-E2 Blue 470nm Blue LED Emitter with.. 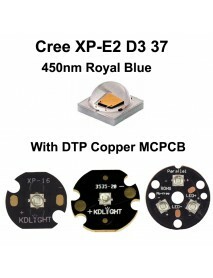 Triple Cree XP-E2 Blue 470nm LED Emitterwith 20mm x 1mm DTP Copper PCB (Parallel) w/ opticsProduct S..
502B Cree XP-E2 Blue 470nm 3V - 4.5V 3-Mode OP P60.. 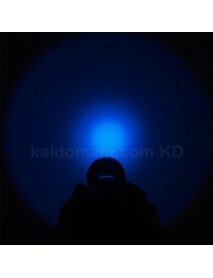 Product SpecificationsBrand:-Model:502BFlashlight Material:Aluminum AlloyFlashlight Color:BlackEmitt..
F5mm 3V - 3.2V 20mA Round Head Blue LED Light Emit..
F5mm 3V - 3.2V 20mA Round Head Blue LED Light Emitting DiodesProduct Specifications:Input Voltage:3V..